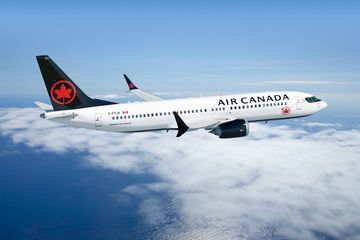 Air Canada has adjusted its schedule through to April 30 to cover 98 per cent of its planned flying following Transport Canada's closure of Canadian airspace to Boeing 737 MAX aircraft operations. 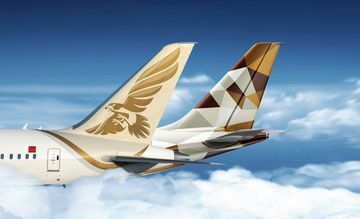 Emirates will increase the frequency of flights between Dubai and Cairo, adding four additional flights a week to its existing thrice-daily service. TUI Group continues transformation at becoming a “pure play tourism” company with the sale of the French scheduled carrier Corsair. 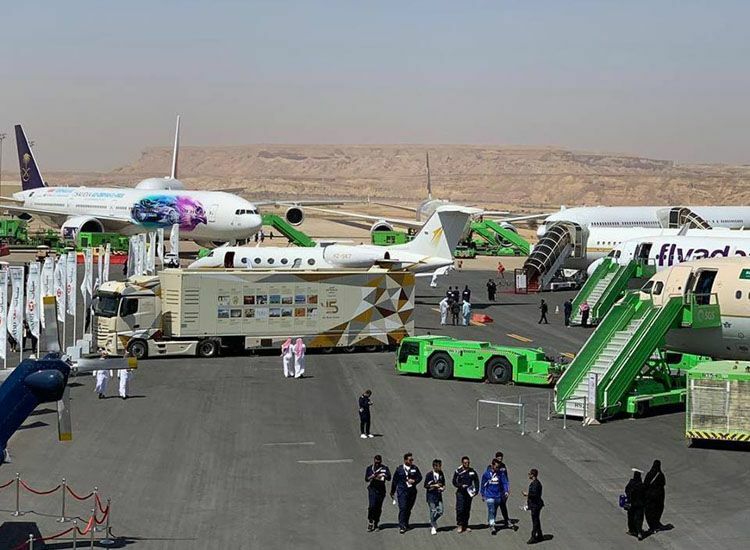 The debut edition of the Saudi International Airshow took place 12-14 March in Riyadh as hundreds of exhibitors and corporate executives and aviation and aerospace experts flocked to the Saudi capital to attend the first aviation & aerospace exhibition of its kind held in the Kingdom. Ryanair Sun, a standalone business unit of the Ryanair Group, will rebrand as Buzz in autumn 2019, operating on a Polish Air Operator’s Certificate (AOC). American Airlines stopped daily flights to Venezuela Friday after the U.S. State Department raised the travel advisory to a Level 4 and the Allied Pilots Association union warned its members not to fly there. 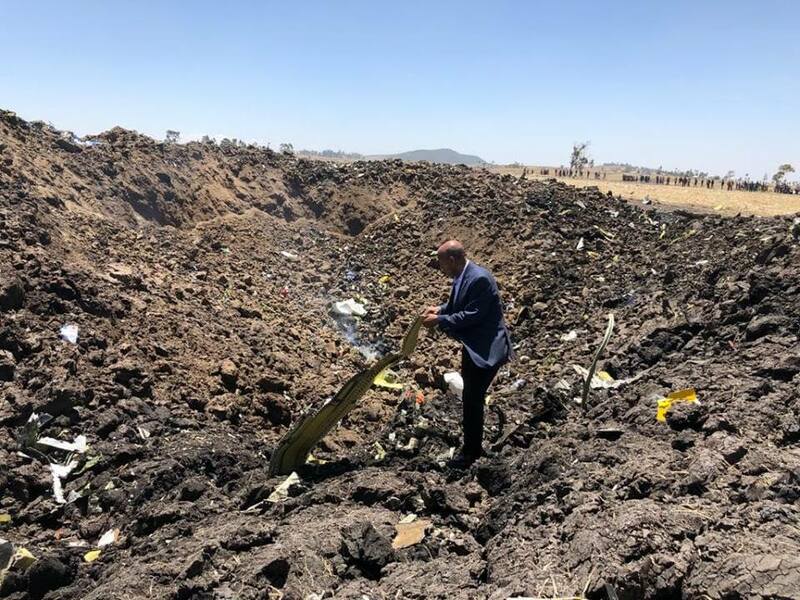 Ethiopia's transport minister on Sunday announced that the recent Ethiopian Airlines Boeing 737 Max 8 crash had similarities to the Lion Air plane crash at the coast of Indonesia about five months ago.